This page is for you, the Division Coordinator. It will describe some of the basic tasks, as well as answer lots of the How-To questions you may have. It is designed to offer some convenience to you, it is NOT intended to replace communication with the board, myself, and your fellow division coordinators! We are here to help you and each other. If you have additional questions, or just need a more personal customized answer, or for any other reason, feel free to contact me at any time! 2 What are my tasks and duties as Division Coordinator? 3 What are programs / player groups? 4 How do I see my list of players? 5 Can I see my players in an Excel spreadsheet? 6 How do I find coaches? 7 Where can I note the coaches I’ve talked to? What are my tasks and duties as Division Coordinator? There are various tasks that you'll be taking care of. Overall, you are the manager of your division. You relay division issues to the region, and you relay region issues to the division. Below is a list of most of the things you'll end up working on. You are the representative for your division. Your very first task is to apply to be an AYSO volunteer. With the help of the region, you ensure the division has enough coaches and assistant coaches for the teams to be formed. You form the teams. The method to form the teams varies based on age division. You pass out uniforms, rosters, and coach packets to the coaches. This is usually done at a coach meeting. You address questions and concerns from the coaches or families in your divison. You pass along questions to the board as needed. You remind coaches to submit ratings for players at the end of the season. What are programs / player groups? You can call it a season, a league, or various other names. The main one you’ll care about is called Primary or Core program, and the Fall season is often referred to by the notation 1p. You might also hear about Fall Extra, which is 1e. We’ll have Allstars, Spring, Youth Academy, and a few others. How do I see my list of players? Choose MY2014, and choose the Player Group of 1p Fall Core. Sort based on whatever suits you at the time. Please remember this is private information. Can I see my players in an Excel spreadsheet? Choose which fields you want to display. I suggest: AYSO ID, First/Last name, AKA, Street, Zip or City, Location Code, Phone, email, gender, DOB, Status, Division, School, Memo (for buddy request info), Team Designation. Those fields will probably be the best set for you. Click Export Data for a one-time report. Or click Save & Export for a report that you can use again, same fields with up-to-date information.When you want to run the report again, you click on the My Reports tab at the top left of this screen. How do I find coaches? There are several sources for finding leads on coaches. There is not a single golden source. Try your luck, send out some emails. Here are some good places to start. 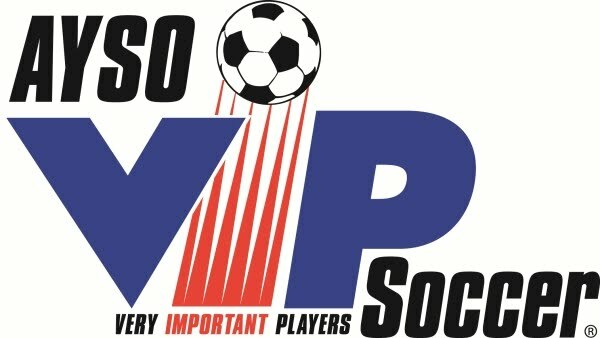 In eAYSO, there is a report called Vol Parent Jobs. If you export this to Excel, you can see just your division. (It will have both genders in there, though.) This data comes from the Player Application in eAYSO. The Volunteer Survey that is taken by every family is a good source as well. This may have been sent to you already. This list likely has some ‘yes’ and some ‘maybe’ or ‘discuss’ families. Don’t assume anything, always contact them to confirm, even if they said yes. The rest of the parents in your division that haven’t replied. Email individuals, or the whole group. There are various examples of great emails that you can send out to help get coaches. Where can I note the coaches I’ve talked to? There is a shared Google spreadsheet. This is the BEST place to start. It will tell you how many players you have, (which should match your own reports) as well as how many people per team, how many teams, and other useful information. You should keep your coach prospects in here. There is a spot for comments, for position (unsure, TC for Team Coach, AC for Assistant Coach, Ref for Referee, etc. This lets the board and program coordinator know how your progress is, and if we need to look harder for coaches. 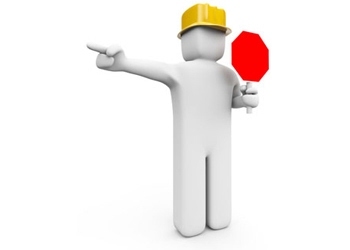 It also helps us get ahead with reviewing certifications and registrations. 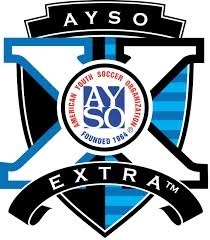 For corrections, questions not covered, questions needing to be added, or any other comment, email management@aysosoccer.org.